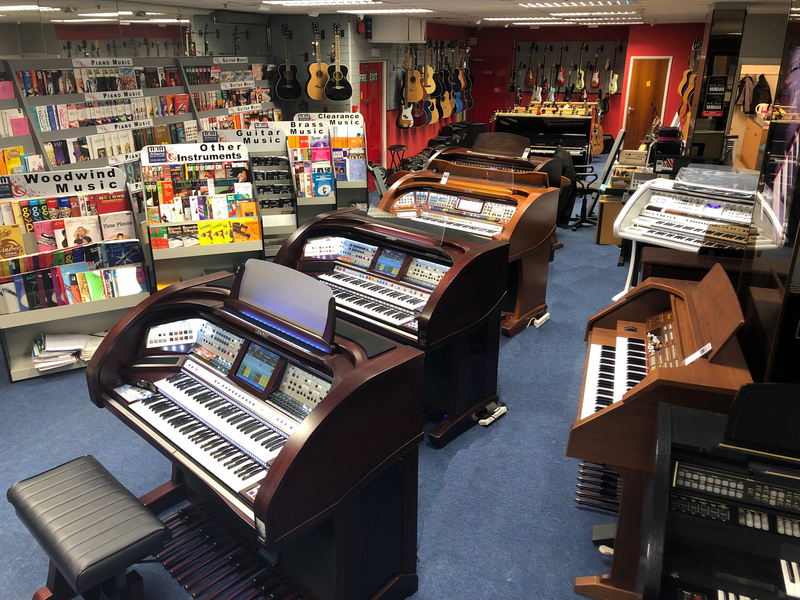 We are also an offical Wersi organ dealer stocking the latest instruments in store, plus offer Yamaha digital & acoustic pianos and keyboards, Steinhoven acoustic pianos and many other popular brands! 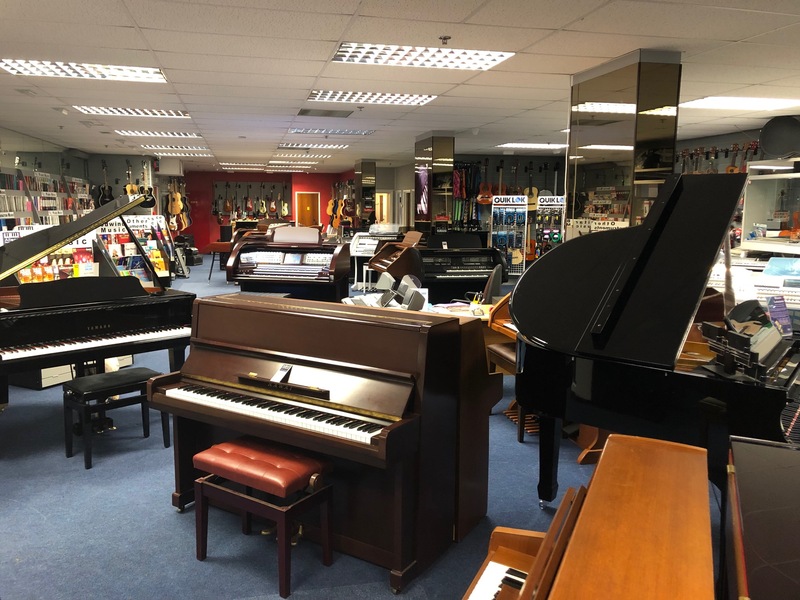 We can help make the dream of owning your perfect instrument a reality and offer very generous part exchange allowances. 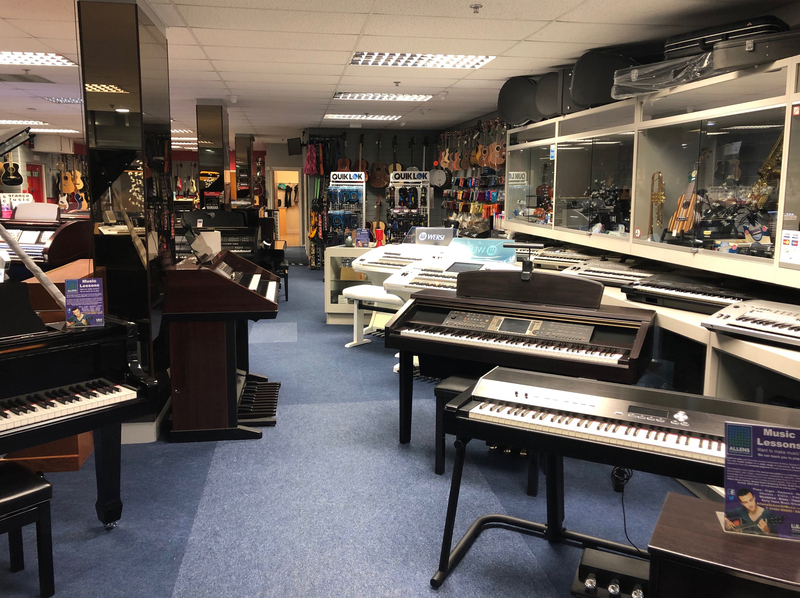 We also have a vast selection of used organs, keyboards and digital pianos from household brands such as Lowrey, Yamaha, Wersi, Hammond, Bohm Roland and Orla, to name a few! 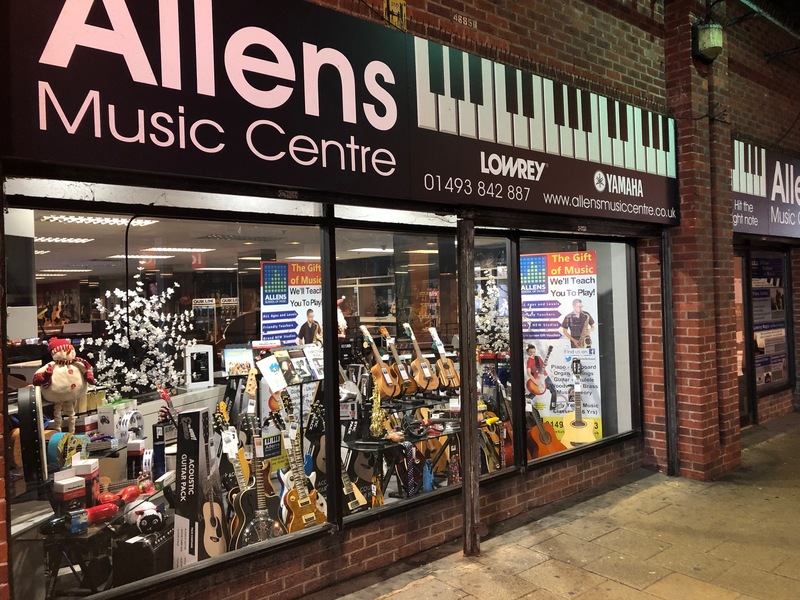 Enjoy our website and remember with Allens Music Centre you are in safe hands, knowing you are viewing the ultimate choice in instruments handled by a second to none company.